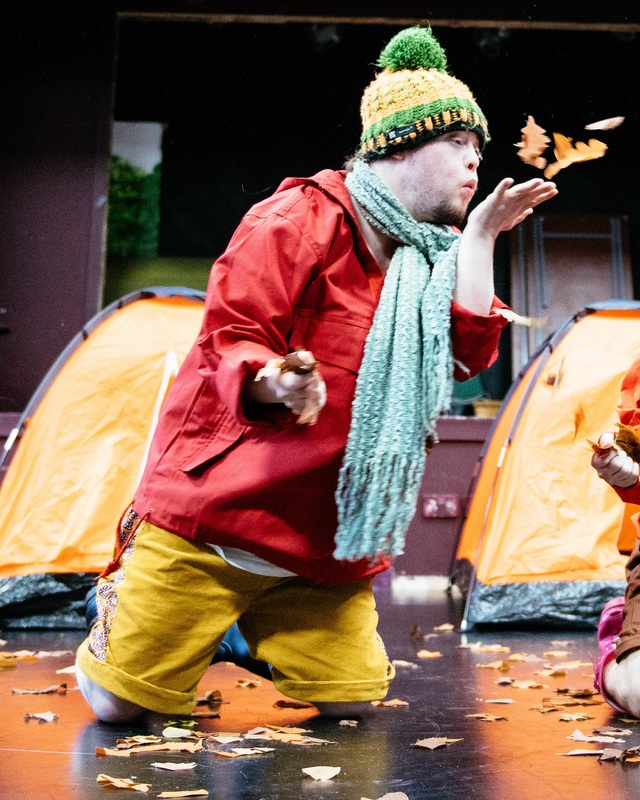 A playful look at the joy of inventiveness and curiosity, the negotiation of social structures, and how friendships are built, broken and mended as play emerges from interaction with each other and with the world around them. 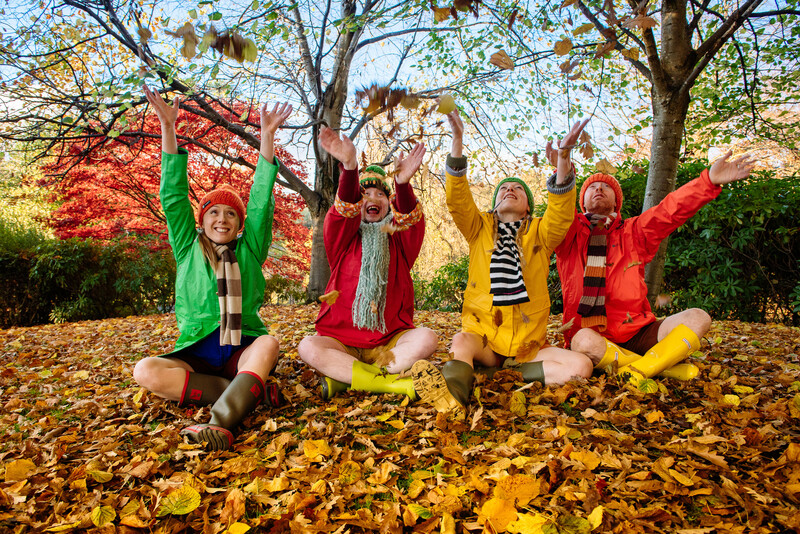 From Indepen-dance4, Scotland’s inclusive professional dance company. 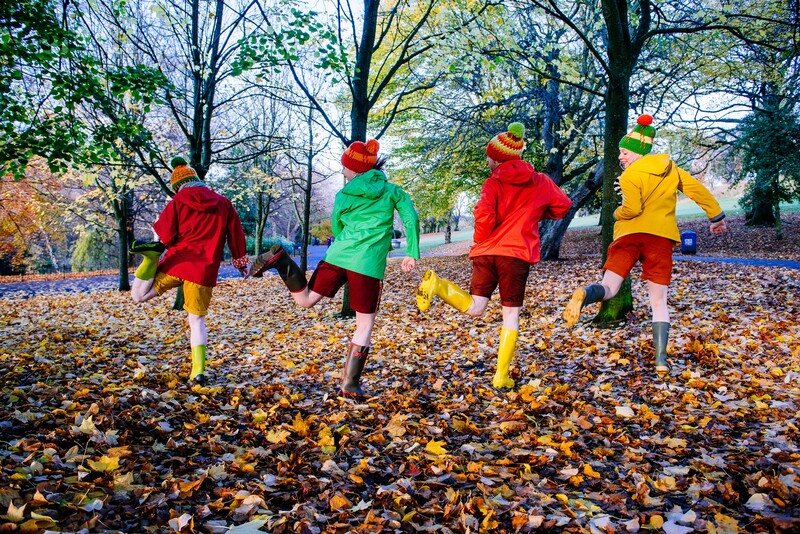 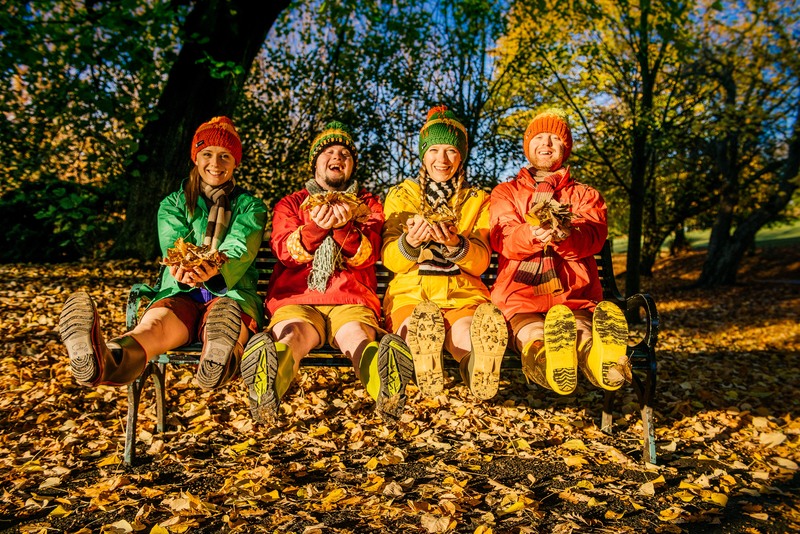 Four Go Wild in Wellies is part of Feb Fest 2019, a children’s festival full of stuff to do and things to see in Luton. 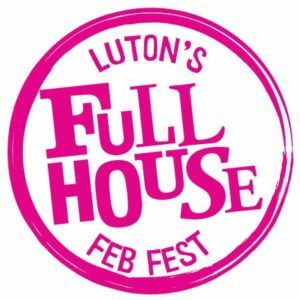 Click here for more information about other Feb Fest shows and workshops.